Each year across our Churches we welcome thousands of visitors to services during the Advent and Christmas period. From candlelit services to school productions; from Christingles to concerts; from quiet morning services to the beauty and mystery of Midnight Communion. 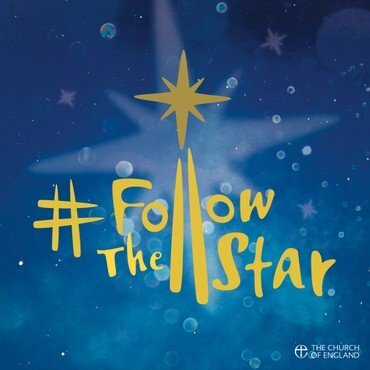 The Churches of the Aylsham & District Team Ministry invites everyone to join us at this special time of year to share the traditions at the heart of the Christian faith. No booking or tickets are required for services, but please note some services are very popular and early arrival is advised.